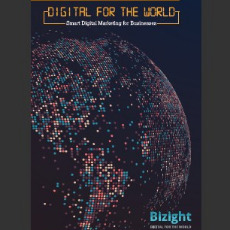 Summary: After B2C B2B businesses have turned to digital marketing as well. If you are still wondering whether it is something your business truly needs or if it can survive without it then it is time to stop wondering and start doing because you are already behind the curve! Here is the - Why - along with bonus tips on the most common challenges you will face.